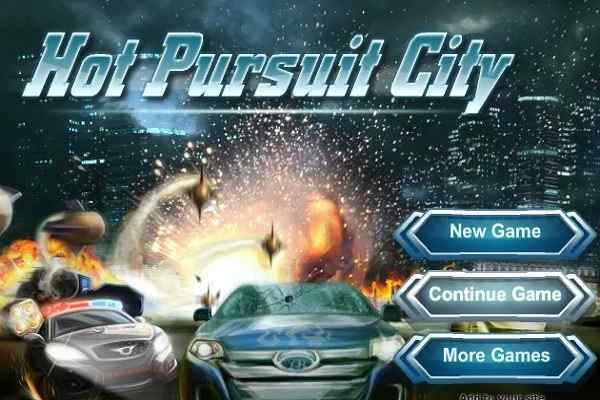 Realize your dream of operating the steering wheel of a formula one car in this brand new 3D car racing game ? Formula Online! 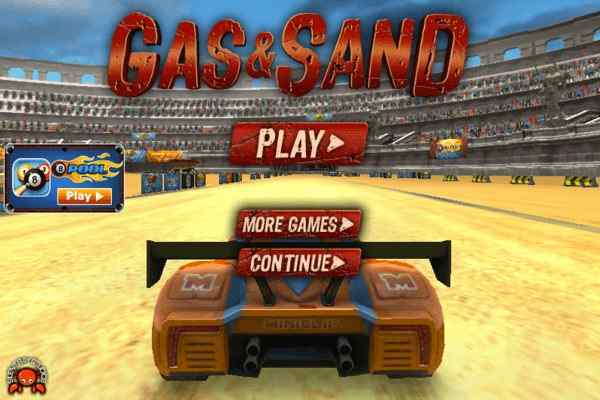 Created in the WebGL interface, it features revolutionary design of physics and real looking formula car environment. You are free to expand the panel with several exciting options through which you can set up your car. Spot the right setup and get ready to have an unseen gaming experience in this free online driving game for boys! Outrace the previous record of the circuit that was made by a very popular and best racer Juan Pablo Montoya! Choose your car and enjoy the best formula one car riding experience in a real circuit of Monza. Drive your car at more than 350 km per hour to reach to the finish line first and wear the crown of a winner! 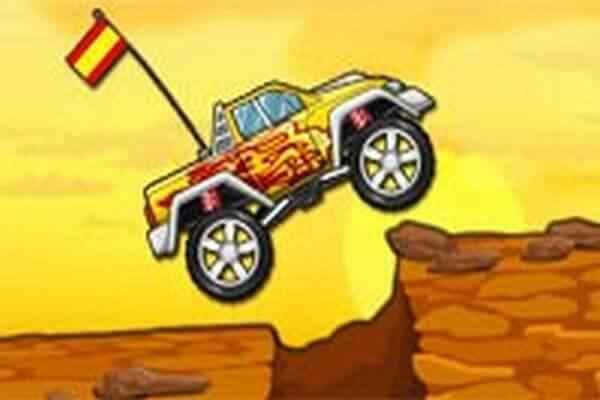 We believe that you have amazing driving skills and guts to become a new racing legend. 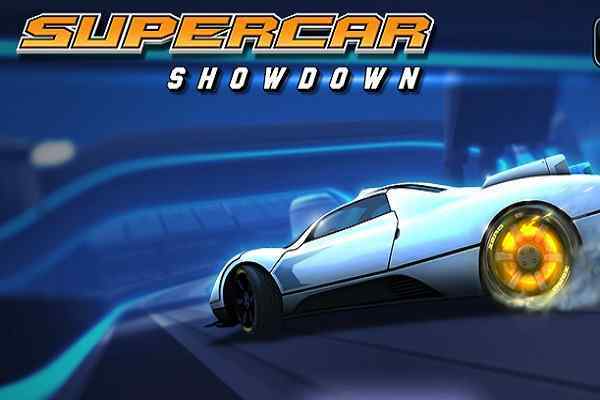 Show off your potential and surprise all your rivals in this one of the best car driving games. 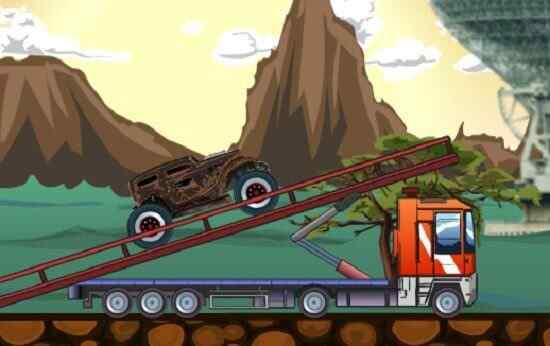 Your mission in this cool PC game is to beat the opponents from different corners of the world. The realistic 3D effects and the beautiful scenery will help make the gameplay more interesting and engaging. Customize your car to make it suitable to run in individual racing styles! You can adjust every aspect and create a balanced car setup. A properly chosen setup will help to drive your car while looking forward to beat the world record. Car controls: WASD or arrow keys to drive, C to change camera and R to restart the race. All the best kids to have a lot of fun!